nice professional and helpful staff that are friendly and willing to show you and help, they never force any specific brands on you. the high quality cannabis they provide at decent prices and it's a safe clean and wide selection of good cannabis. I walked in on a Tuesday morning and the staff were very helpful and welcoming. We share a few laughs before I purchased a sativa from Fire-line. I love this store and I’ll will be back soon!! Adam always hooks it up! This is my new Bellevue spot. I’m an out of towner and didn’t know what I was looking for. Adam was great at talking me through and picked out something I really enjoyed! Really awesome and knowledgeable staff. Adam was great helping me, a total novice, figure what what would be best. I’ll be back! 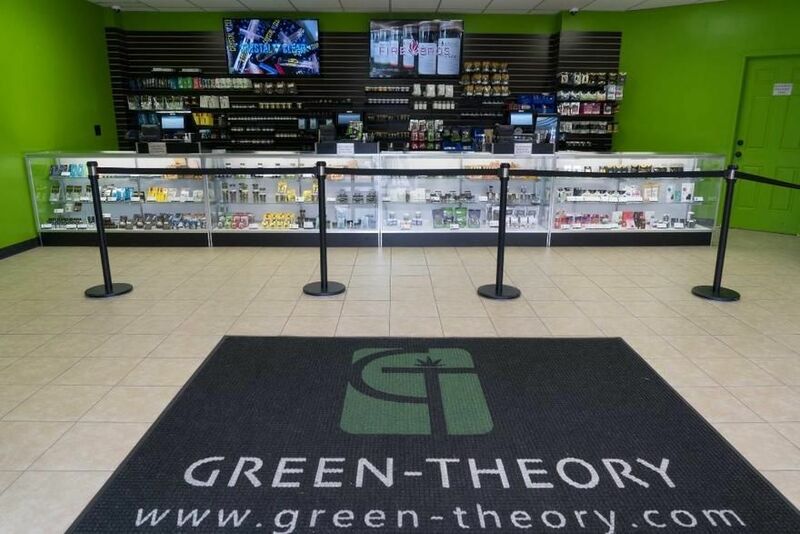 My first time into a dispensary and it was a wonderful experience. The staff here are very knowledgeable and genuinely care about their product. Adam helped me out and I was able to walk away with some fantastic bud.